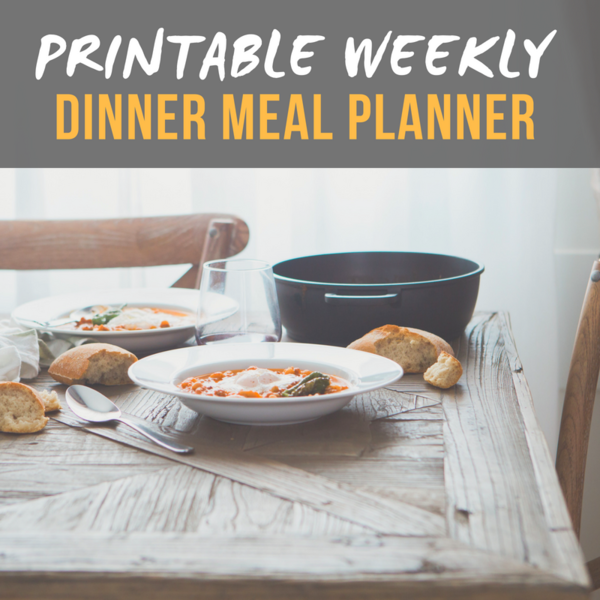 A printable/reusable weekly dinner meal planning template to help you organize your meals for yourself and your family. 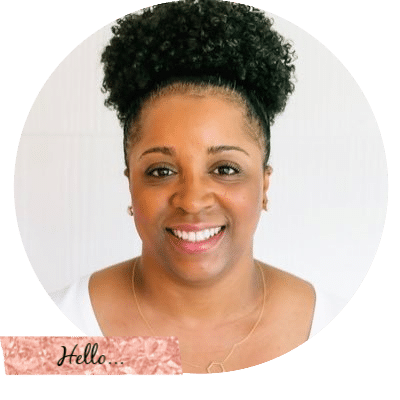 Includes a Cover Page, Dinner Ideas sheet, Blank Weekly Meal plan, and Kitchen Inventory sheet. 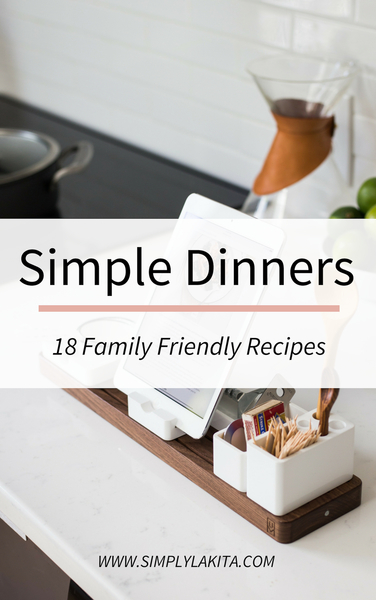 Simple Dinners is a Digital Cookbook that includes 18 family-friendly dinner recipes to help get you in and out of the kitchen with minimal time a fuss. Each recipe includes a photo.